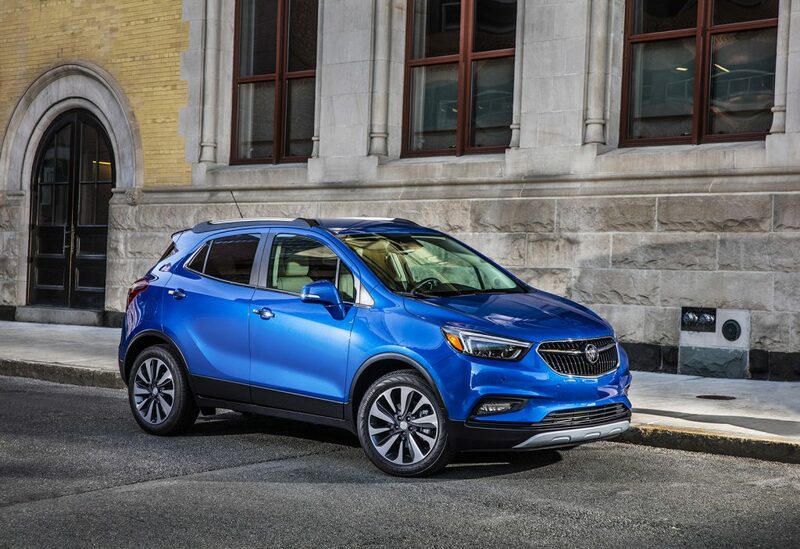 The Encore is a big part of efforts to bring new, younger buyers to Buick as it tries to rebuild a brand that had long been associated with big cars and older clientele. Encore is a junior version of the full-size Enclave crossover and is among a growing number of small crossovers introduced by a variety of automakers as more consumers look for vehicles that are versatile and economical to operate. Encore’s all-wheel drive is designed to send power almost 50-50 to the front and rear on startup but favors the front wheels in normal driving until the automatic system detects wheel slippage. There is no low-range gearing for serious off-road driving, however. 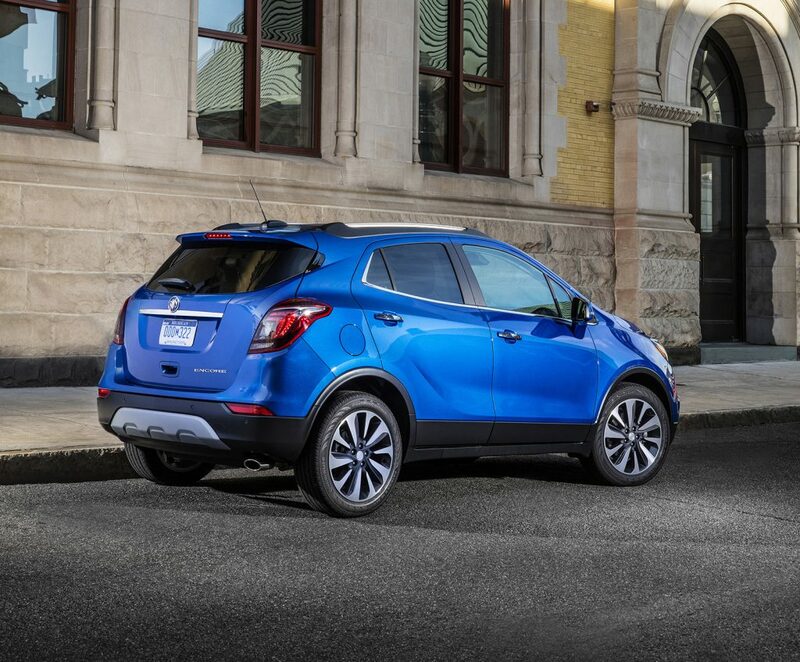 Inside, the Encore doesn’t feel small. Tall people — six feet or more — can ride in comfort in the front bucket seats, and they’re riding higher up than you would imagine in a vehicle with such a small exterior size. There is no feel of being in a tiny vehicle, sitting close to the ground. There are 18.8 cubic feet of cargo space behind the rear seat, accessed through a rear hatch that flips up in one piece for easy loading and unloading. Fold down the rear seatback, though, and the cargo area expands to a whopping 48.4 cubic feet. You could get a big-screen TV box back there, if necessary. Prices shown are manufacturer’s suggested retail; actual selling prices may vary.